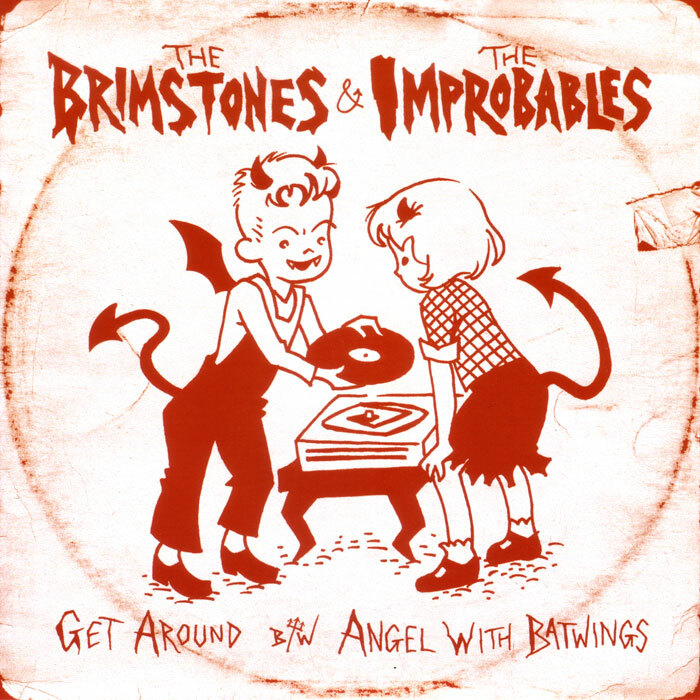 Split single with New Jersey's own The Brimstones and Philadelphia's The Improbables. This is either a great double A-side or a great double B-side. But it really doesn't matter 'cause it's a real organ pounder! Fresh off the press from Onion Juice Records and available exclusively through Go Ape! Records.